Located in the heart of California, Fresno County has an unmatched diversity of natural beauty and recreational opportunities, not to mention its proximity to three national parks, national forests and wilderness areas. In addition to country farm trails featuring the bountiful harvest of the nation’s leading agricultural county, majestic lakes and rivers, and awe-inspiring foothills and mountain ranges, Fresno County offers a wide variety of unique entertainment opportunities in the Fresno metropolitan area, featuring California’s fifth largest city. 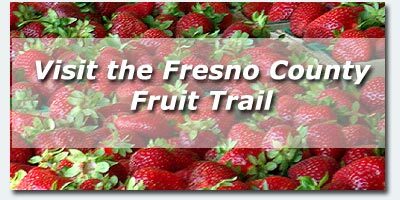 From the cultural diversity displayed in area museums, restaurants and festivals, to the recreation opportunities in the region’s many lakes, rivers, foothills and mountains - Fresno County has it all!